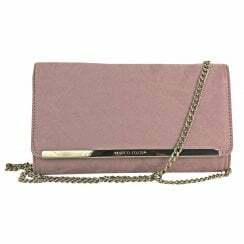 We have a huge selection of handbags here at Something-for-me that are perfect for all occasions from elegant clutch bags to stylish everyday shoulder bags. 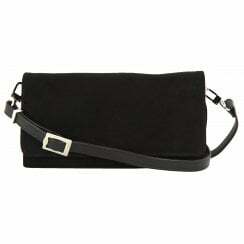 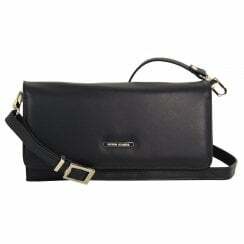 We choose our range of ladies’ grab handle bags, purses and cross body bags from top international designers. 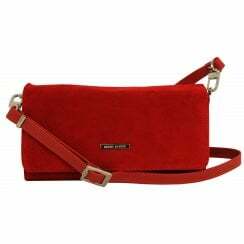 Our range of handbags come from brands like Peter Kaiser, Lisa Kay, L. Credi and Unisa. 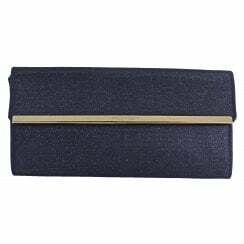 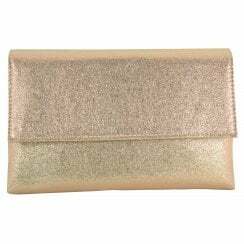 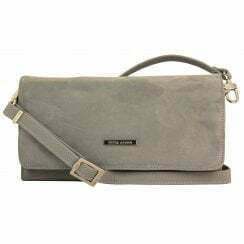 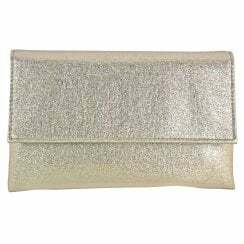 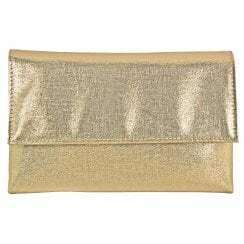 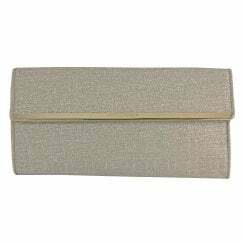 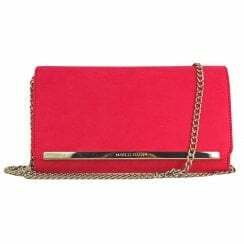 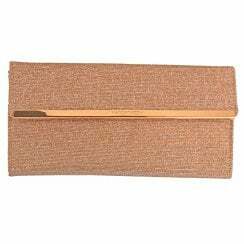 Our Peter Kaiser clutch bags are hugely popular as they match many styles of their shoes, making them perfect for special events. 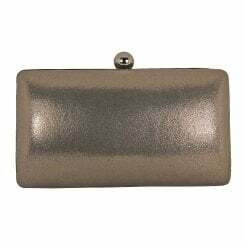 Our range of handbags from L. Credi are perfect for taking to the office or out around the shops. 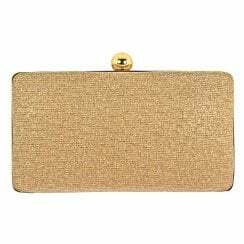 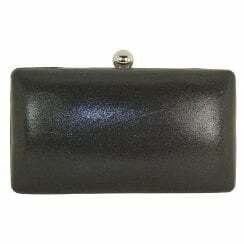 What to Wear: Pair a Peter Kaiser clutch bag with some matching courts and an elegant dress for a perfect evening look. 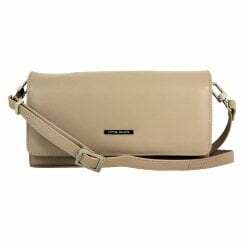 Use your L. Credi handbag when you’ve got a pair of jeans and some trainers on for a great day look.